You're going to have a grand old time shopping with discounts of up to 75 percent at The Ultimate Mommy Clearance Clearout Sale happening from August 11 to 13, 2017, 10AM to 7PM, at The Great Big Room in Fun Ranch, Ortigas, Pasig City. #1: Enjoy up to 50 percent discount from Tots N Toddlers. P150 for baby shoes, P125 for mittens and beanies, and P120 for bodysuits – these are some of the baby essentials which you can stock up on from Tots N Toddlers. The brand for little ones is also offering dresses at P280, pants and shorts at P200, and swimwear for P280. #2 Are you in the market for baby carriers? Well, then, walk on over to the booth of CEO Emporium where they carry a good selection of carriers, which are on sale for as much as 20 percent off. Included in the sale are the Tula Baby Carrier at 20 percent off and the Emeibaby Special Edition Baby Carrier, also at 20 percent off, among others. #3: New moms are going to be in a for a treat as MoMe gives a veritable Christmas gift of its nursing tops and dresses which are on sale from 50 to 70 percent off! Take home a nursing top for as low as P100, or a dress for the super affordable price of P200. #4 Over at BabyZone, it's absolutely a happy zone as baby rompers are pegged at P300, basketball and football rompers at P150, and sleepwear for P250. #5 Modern Mama has a lot of items on sale, from coveted brands such as Modern Twist, Dwell Studio, and Spinkie to NurturMe, Baby Mum-Mum, and Zoli. Enjoy discounts of as much as 50 percent off! #6 Cusina will also be offering items on sale. Enjoy price cuts on individual items as well as gift packs. 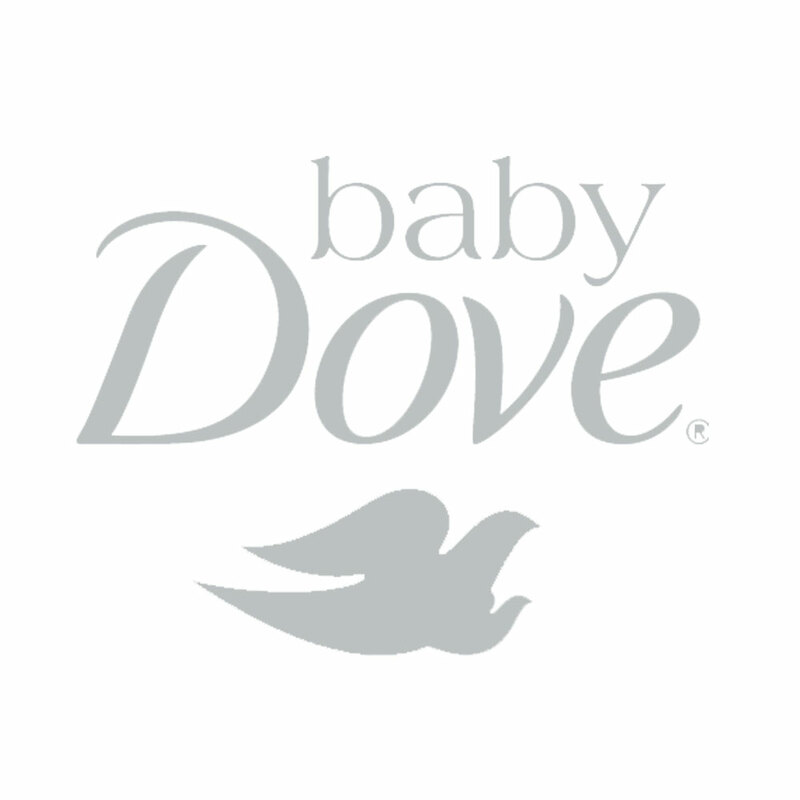 Other participating brands include Belly Belt, Born Baby Stuff, Casted Treasure, Discovery Depot, Fun Ranch, Happy Dragon, Little Tree, Milk Trays, Modern Mama, Playbook, Starkids, The Nest Attachment Parenting Hub, Tots of Love, and others. It is the biggest sale of the season, so hurry on to The Ultimate Mommy Clearance Clearout Sale from August 11 to 13, 2017, 10AM to 7PM, at The Great Big Room in Fun Ranch, Ortigas.